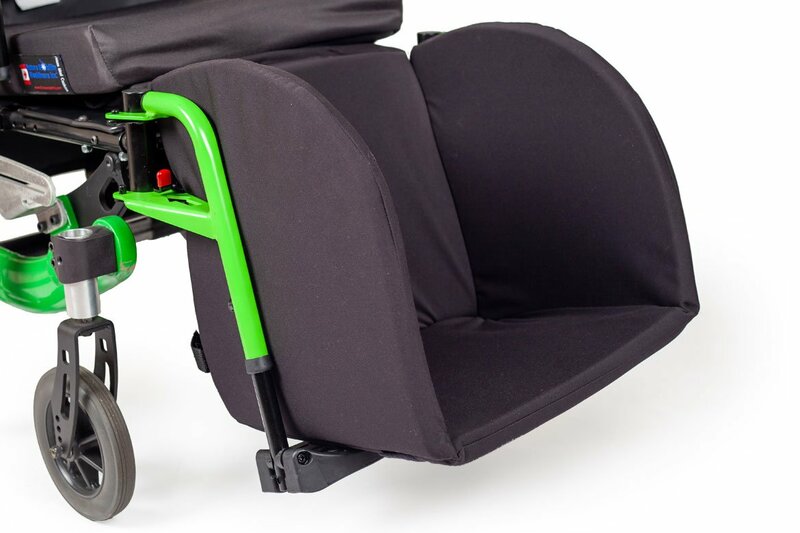 Footbox Wheelchair Accessories, Seating | Future Mobility Healthcare Inc. 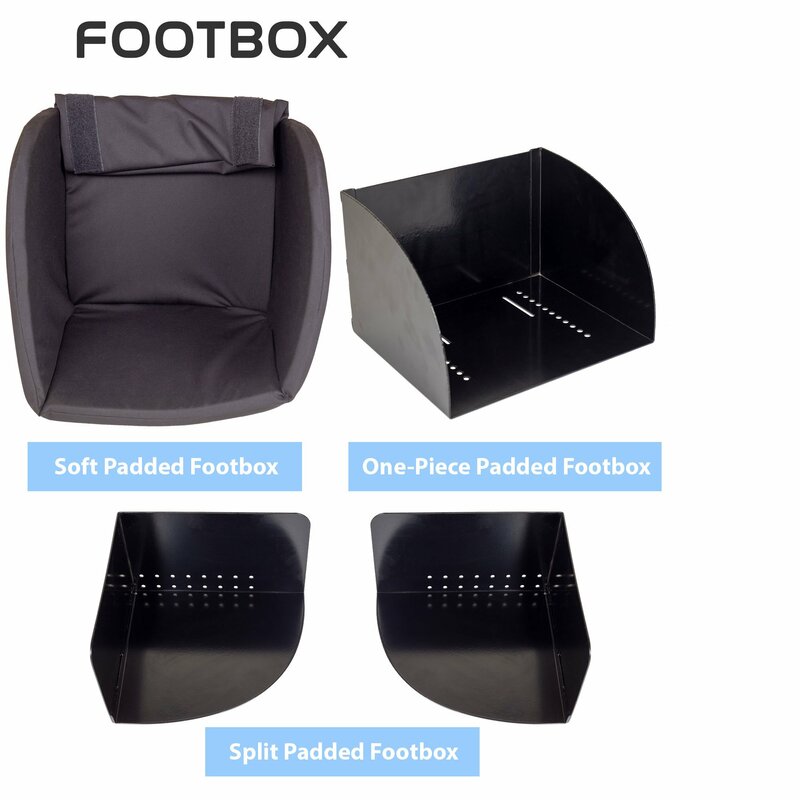 The Soft Padded Footbox is a lightweight, easy to attach feature that provides padding to decrease pressure on the end user’s feet. 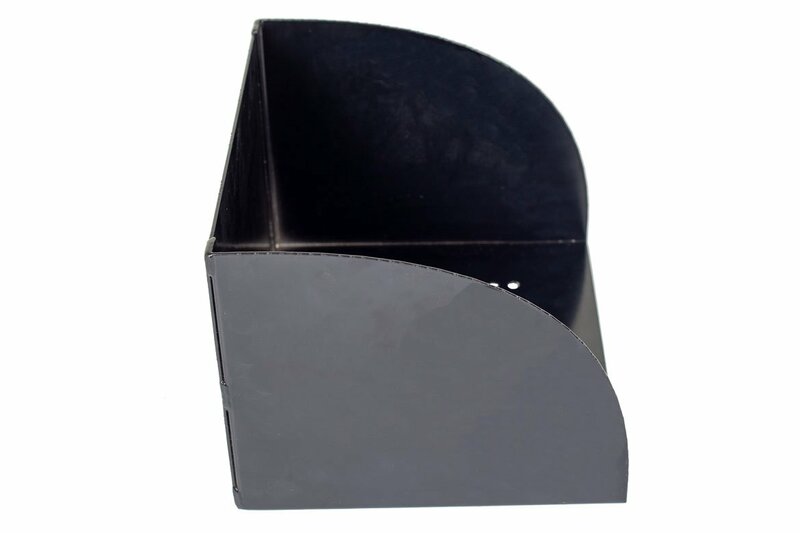 Available either with or without a hard base. 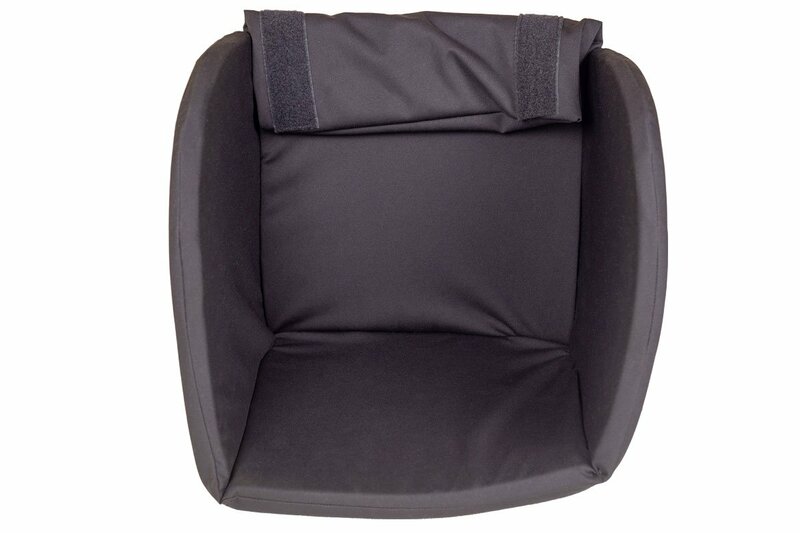 Securely contains the end user’s feet, keeping your loved one safe and comfortable. 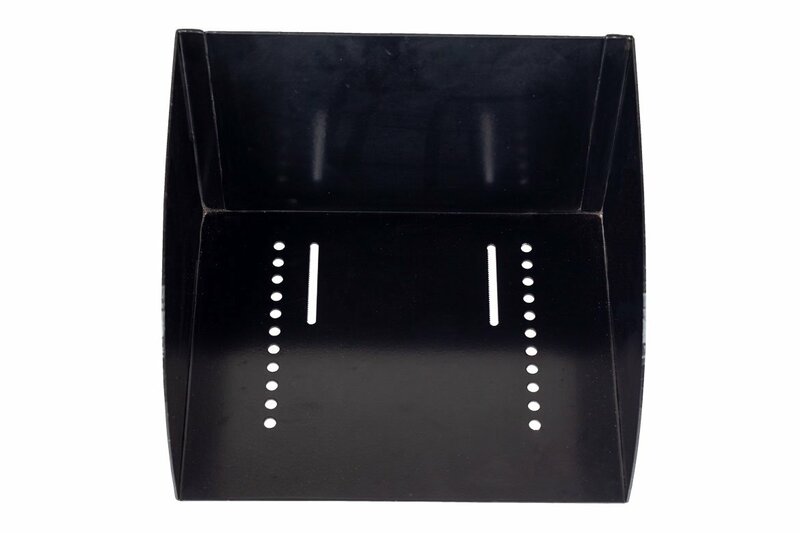 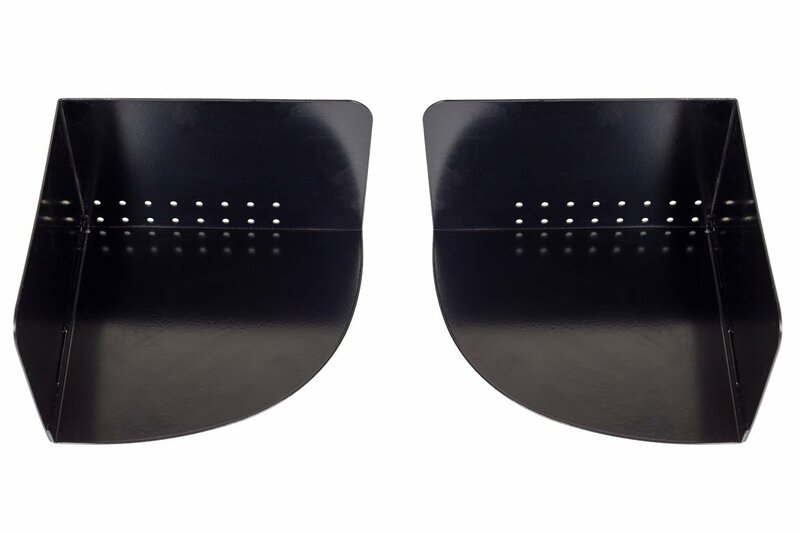 The Split Foot Box mounts to both of the wheelchair’s footplates, allowing the footrest to swing away. 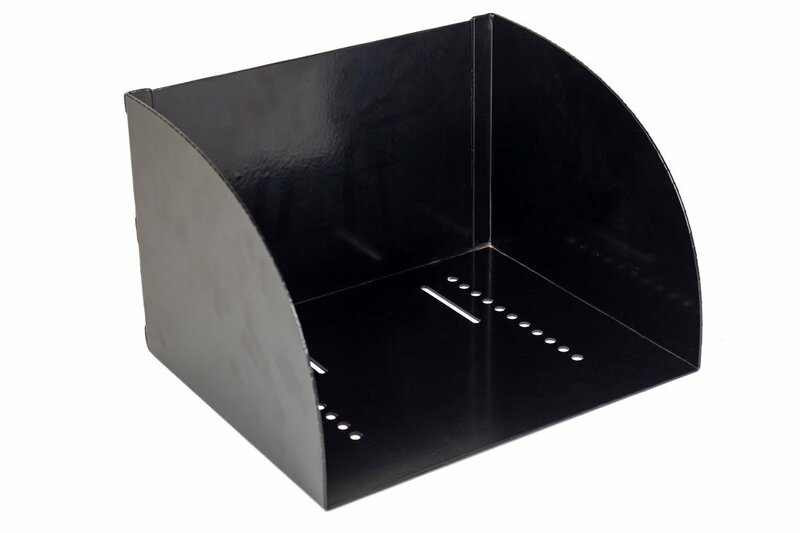 Allows for limited movement while containing the end user’s lower extremities.